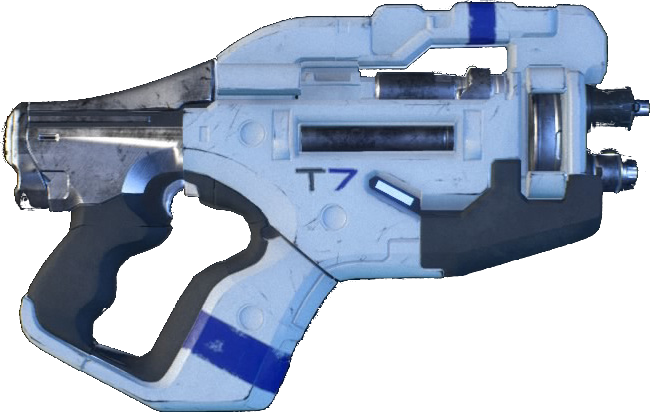 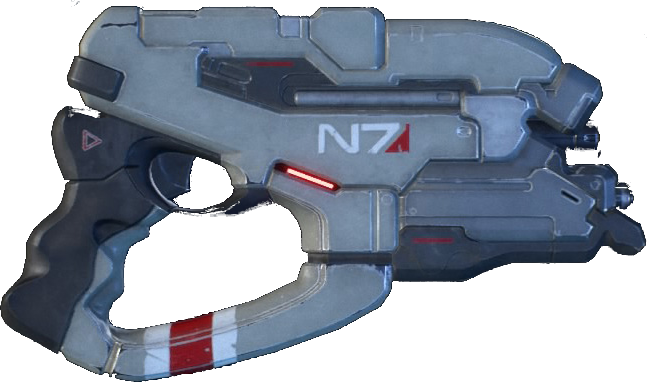 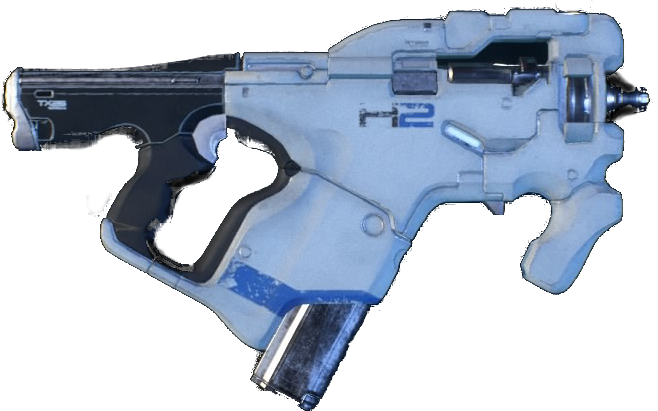 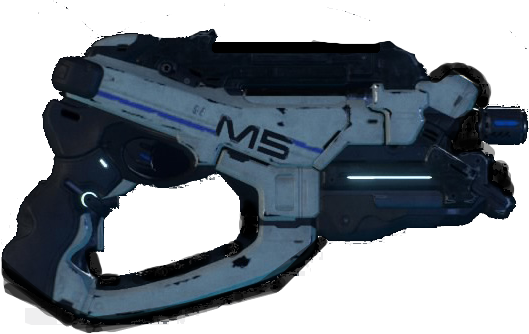 Pistols are a Weapon in Mass Effect Andromeda. 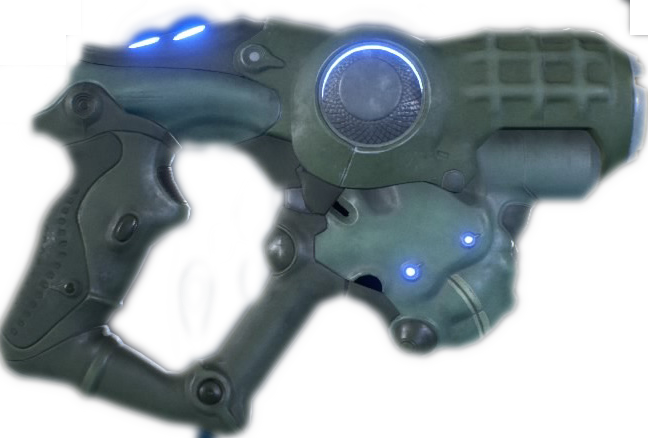 Pistols are a good close range option or finisher if you want to conserve some of your heavier ammo. 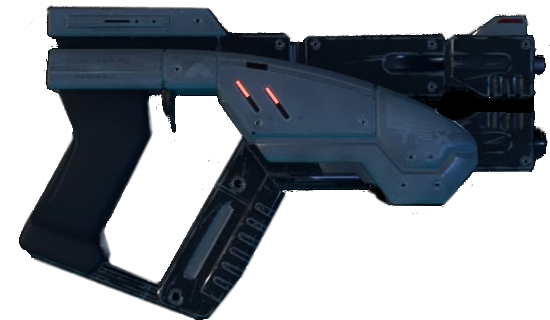 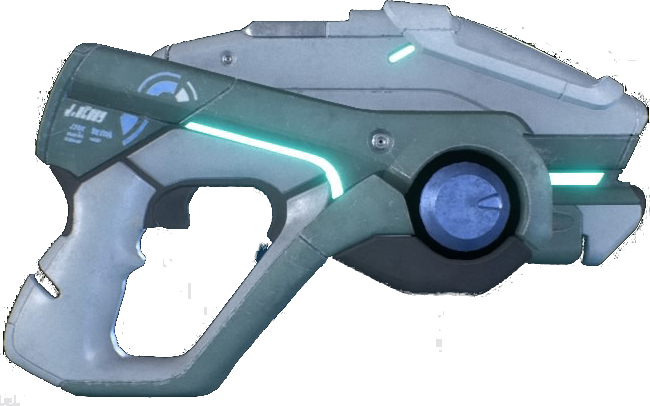 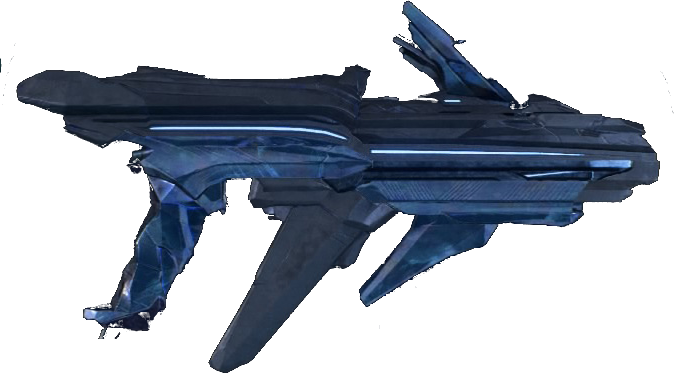 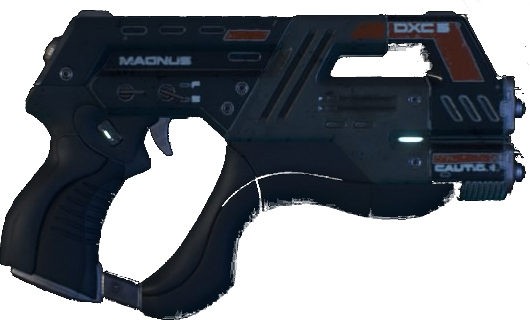 Drack mentioned​ a side arm called the zephyr or something in a email it said it could be found on Aya... 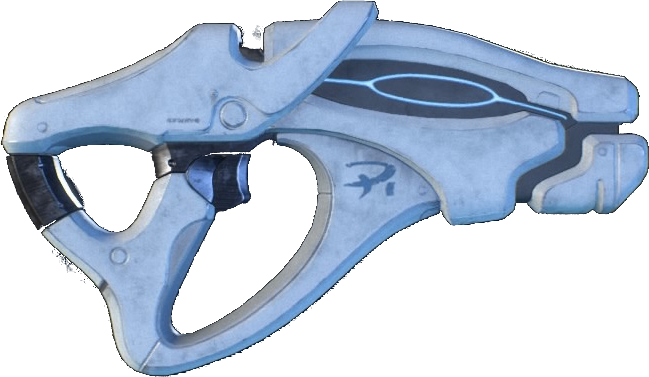 But I have not found anything about it since.